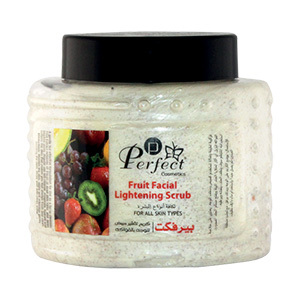 Purifying, deep cleansing and exfoliating. The remarkable properties of the natural mask have been known for centuries. 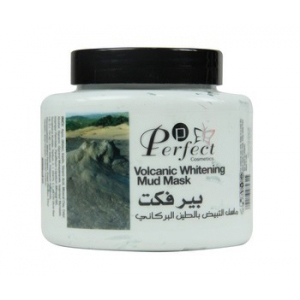 Our clay mask with spearmint extract will pruify your skin. It simulates the circulation of blood and lymph, removes dead skin cells and absorbs dirt and other surface fats. With its astringent action, it glazes the complexion making it noticeabley clearer and smoother.